Sellers depend on us to identify qualified buyers with our experience and marketing expertise. We have the staff, technology and commitment to effectively market office, retail, industrial and investment properties. Listings are featured in our Exclusive Listing Summaries, which are broadcast emailed to the local brokerage community. 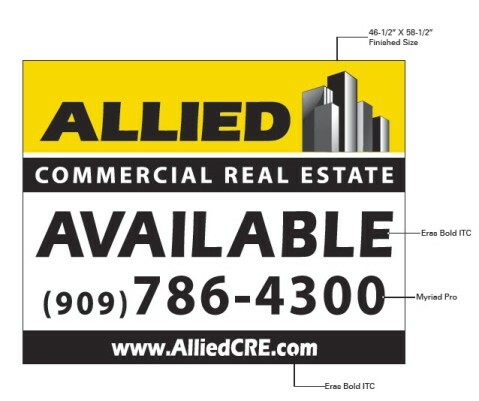 With our true alternatives to traditional marketing methods, Allied Commercial offers maximum exposure to get your property seen and sold or leased! Allied Commercials syndicated web sites offer property owners an average of 10,000 visitors per week. Our custom designed email marketing campaigns targets qualified buyers, sending them our current listings, updated commercial news and market research. With our extensive list of online website syndicates and experienced leasing agents we can help owners lease vacant units prior to listing the property for sale. We will work hand in hand with your current property management company or on-site manager to generate additional leads to help lease-up vacancies. With every unit we lease we add value to the bottom line sales price helping property owners get the highest price for their property when they sell. We are able quantify approximately how much each tenant will increase your potential sales price. This is a service no other brokerage company will provide to you. In many cases we can provide this service free of charge. Contact us for more information on this program.